When their father was taken away from them, three children and their mother moved from the city to the country. 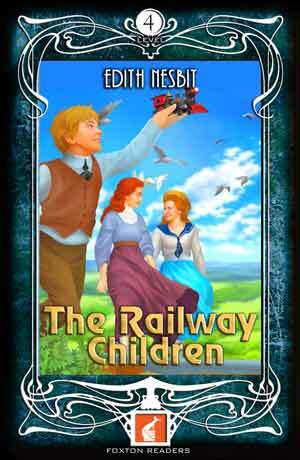 The children discovered a nearby railway line which became a link to their missing father. The railway also helped them to make many new friends including the porter and stationmaster as well as an old gentleman who travelled in the first-class carriage of the Green Dragon steam train.